It is the vision of the German School Phoenix to be “The Best Little German School in the West”. 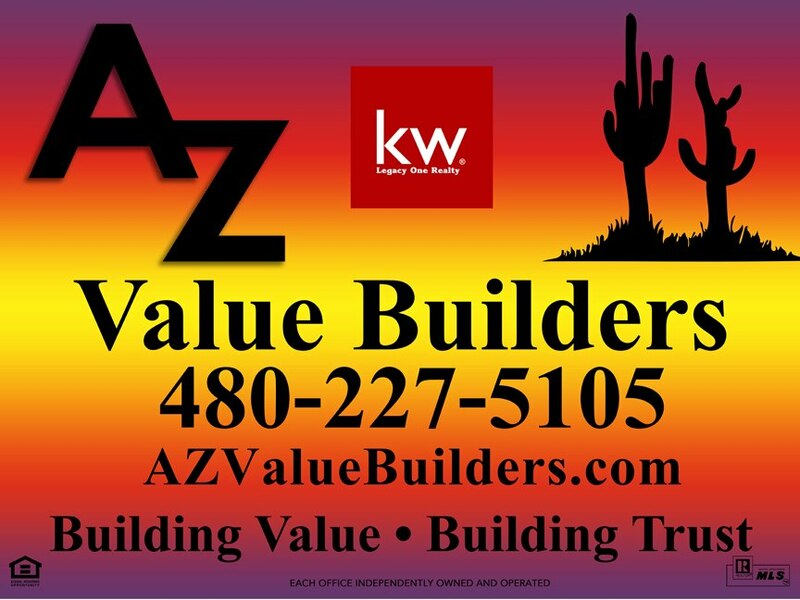 We strive to be the first place people in the Phoenix Valley go to when they want to learn German or continue their German studies outside of a degree or certificate granting institution. 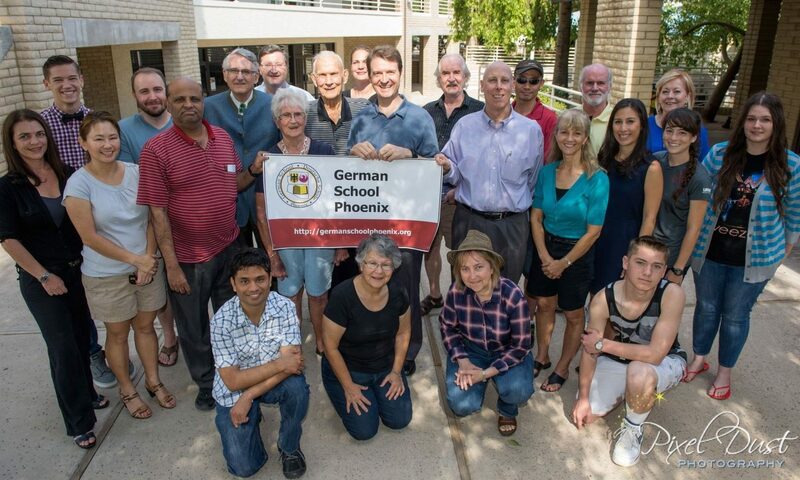 It is the mission of the German School Phoenix to provide an environment and resources for anyone interested in the Phoenix Valley to study the German language and learn about German culture. Thank you Prof. Dr. Classen! We have our own home! julelinke on We have our own home! Cindy Krause Kennedy on We have our own home!